My name is Brittany and I recently graduated from UMD with degrees in Theatre (with an emphasis in Acting) and Psychology. As an intern, Spring 2014 is my first, and unfortunately, only semester with Career & Internship Services. Duluth is without a doubt a beautiful city but I have a few specific places in Duluth that I would spend all of my time if I could, the first one being Enger Tower, or anywhere that lets me overlook the city. Being able to look over the entire city is absolutely breathtaking and somewhat relaxing. Up there, nothing else matters. The second place being the Duluth Rose Garden, the atmosphere, the smell, and the view is just lovely; it’s very refreshing. The best career advice that has been given to me, even though it may be a little harsh, is “It’s not what you know, it’s whom you know.” As hard as that may be to hear, it’s very true. Now, that’s not to say that you shouldn’t get an education but it just goes to show you that networking is so important and having acquaintances is only going to be beneficial to you. With that being said, a piece of career advice I would have is don’t be afraid to put yourself out there. It may be nerve-racking to throw yourself in a new situation but getting your name out there and showing others how you work and what skills you have is going to be beneficial in so many aspects of your life. 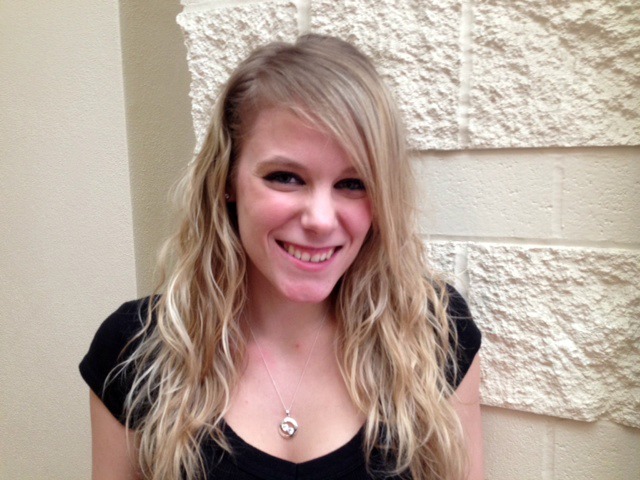 Next Steps: Brittany is pursuing a graduate degree in Marriage & Family Counseling.